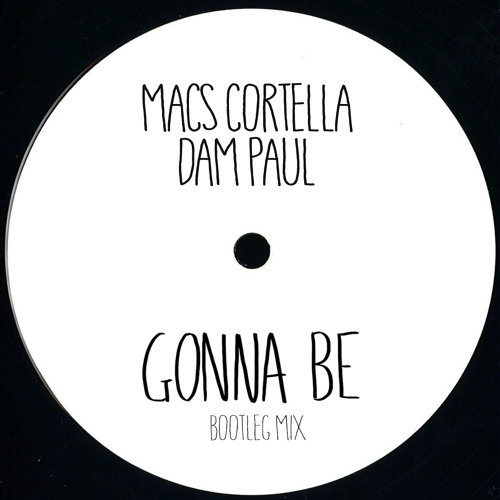 New Bootleg by Macs Cortella aka JazzyFunk in collaboration with Dam Paul. In the last period Macs Cortella aka JazzyFunk begins a new collaboration with Dam Paul and the new Auralism project in Ibiza. Without forgetting that Dam Paul in 2009 (Paolo Driver) produced the first Macs Cortella single on Nuhar Records called ‘Ok Tango’. Together they make several EP including ‘Safe & Sound’ coming soon on Salted Music. Among the many collaborations also the Bootleg ‘Gonna Be’ in free download on all social networks. Waiting for this summer’s big Auralism parties, Dam Paul has meanwhile remixed the song ‘Drumstar’ from JazzyFunk’s ‘Less Is More’ album.